This strain is an early success from programs to create stable, multiple-hybrid cannabis. Starting in the Eighties, intensive breeding projects worked with highly varied and complex gene pools which ‘stacked’ desirable features from a wide range of parents and ancestors to produce hybrids which could consistently express those traits in interesting combinations. Four-Way® is a regular strain, which will produce male and female plants. The Four-Way® strain has large proportion of Indica genes in its background. 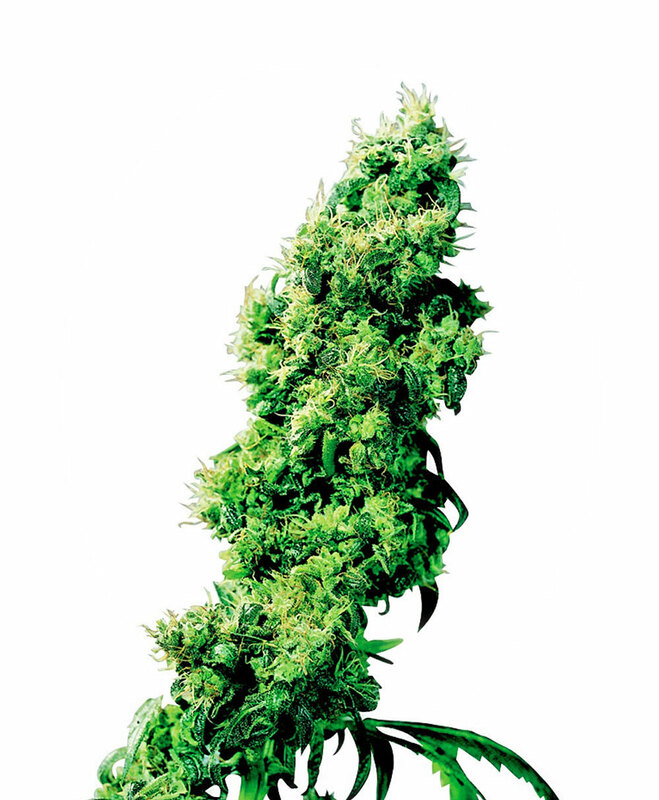 Four-Way® will have a comparatively short flowering time. Four-Way® will have average height gain during flowering. Four-Way® can be grown outside in a warm, sunny climate with a long summer. Four-Way® Seeds is added to your shoppingcart! Four-Way® Seeds is added to your wishlist!